Please make sure you are aware of fire restrictions that are in place in and around the lake. The Tonto National Forest has consistently implemented Stage II fire restrictions due to drought conditions, rising temperatures and increasing fire danger. To learn more about the restrictions, including no campfires, no use of firearms, and no smoking, please see their site as they give the most updates. 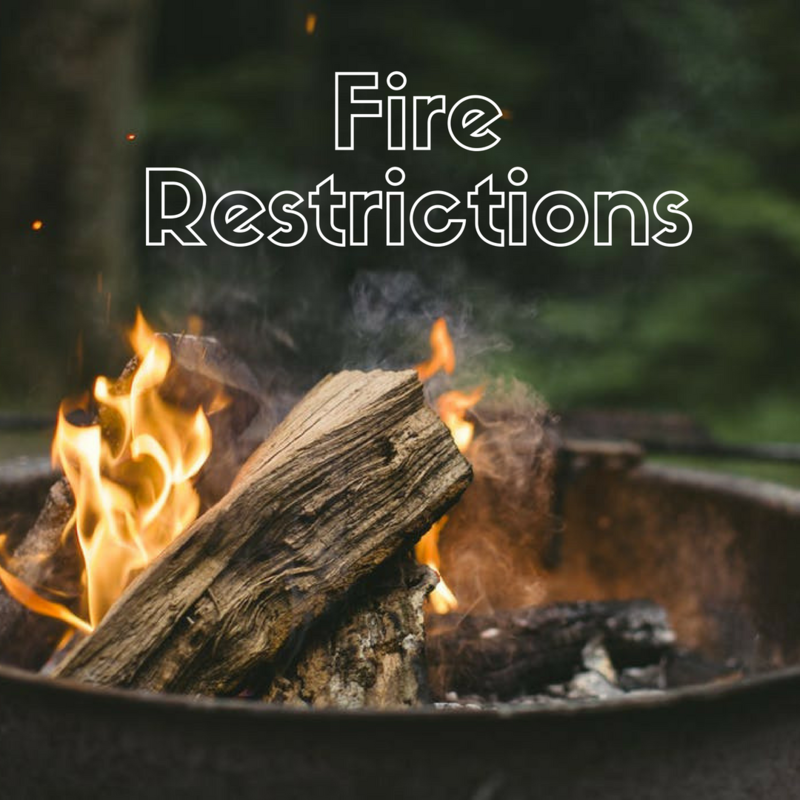 The Marina is not in charge of issuing fire restrictions but instead enforces and adheres to the rules set by the Forestry Service. You can also get updated information from the Forest Services site.